Zootopia (2016) Full movie review including synopsis, good points, bad points, ratings for story, music, direction, editing, screenplay,characters, star performances, overall and the final verdict. 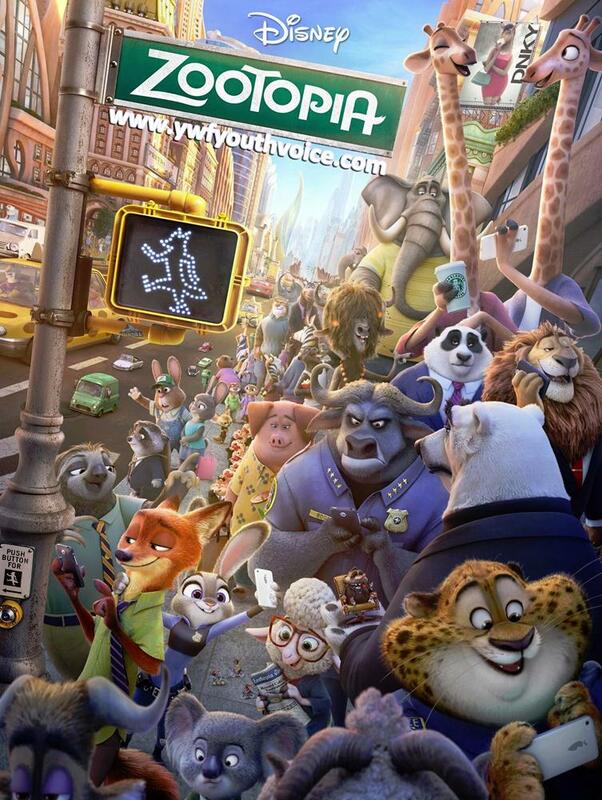 Zootopia a city of anthropomorphic animals where anyone can become anything. A cute bunny Judy Hopps is determined to make the world a better place by contributing as a cop. She and a cynical con artist fox must work together to solve the mystery of missing animals. It's Disney. Superb animation like always. You're gonna love all the characters of the movie for sure. Judy Hopps never loses hope. This cute little bunny shows true determination and inspires everyone. This bunny proves that you can become whatever you want, only thing you need is determination along with hard-work. 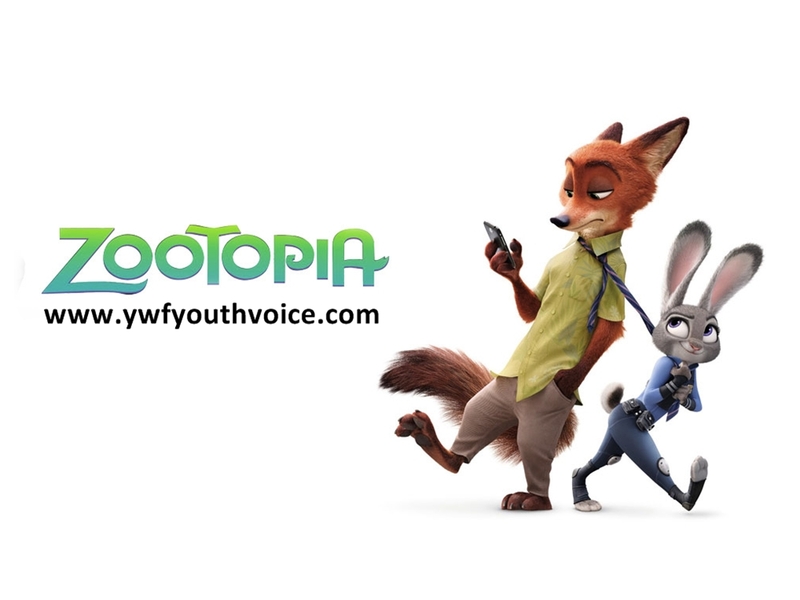 Nick Wilde proves that nobody can be judged based upon his race, looks or company. Flash..lol...this name suits him, he'll make you laugh even with his simple smile. Best inspirational song of the year "Try Everything" by Gazelle (Shakira). Kids may find mystery of missing animals very interesting. Somewhere you may feel screenplay could have been better. Repetitive gags, you'll still laugh though. There may be little flaws but when it comes to a Disney movie you can ignore them, it's a must watch with family, good for kids. Try Everything, track by Shakira is enough to rate it 10/10. Zootopia has everything what you look for in a Disney movie i.e love, inspiration, fun, drama and again love.